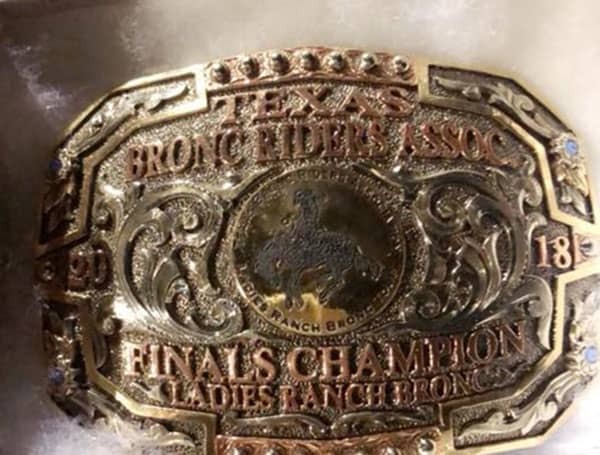 It was a tough battle, but Jane Revercomb triumphed and took the title of 2018 Ladies Ranch Bronc Finals Champion. Photo courtesy of Texas Bronc Riders Association. 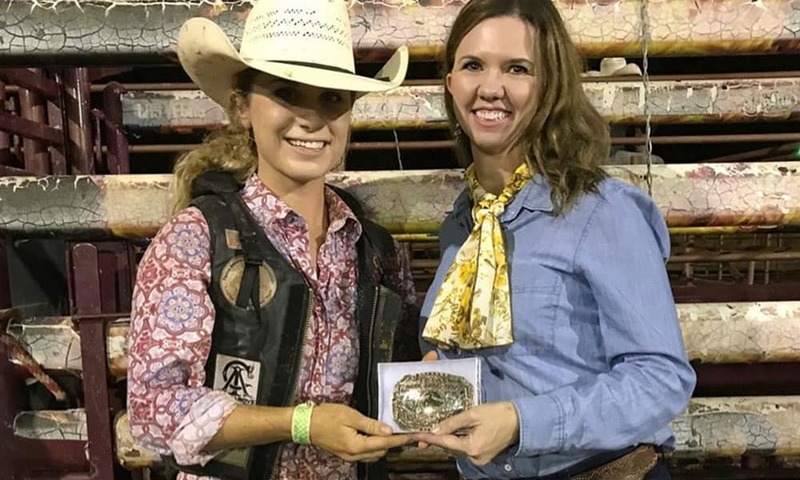 Jane Revercomb, one of the stars of RIDE TV’s Cowgirls, took the Texas Bronc Riders Association (TBRA) Finals by storm this past weekend when she won the First Go Round at the finals, and then went on to win the title of 2018 Ladies Ranch Bronc Finals Champion. Congratulations on this major accomplishment, Jane!